Happy Mother’s Day! 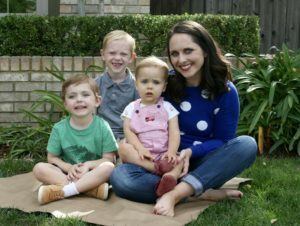 Today I’m sharing 5 mindset shifts that I’ve made that have helped me really enjoy and thrive in motherhood so much more than I did in my early days. These might apply to you, or you might consider some of your own and I’d love to hear from you. How have you changed the way you THINK about motherhood in order to enjoy it more?